Dr Humeira Badsha, who is also a founder of the Emirates Arthritis Foundation and Dr Harifi were a part of the World Arthritis Day 2016 on October 12. 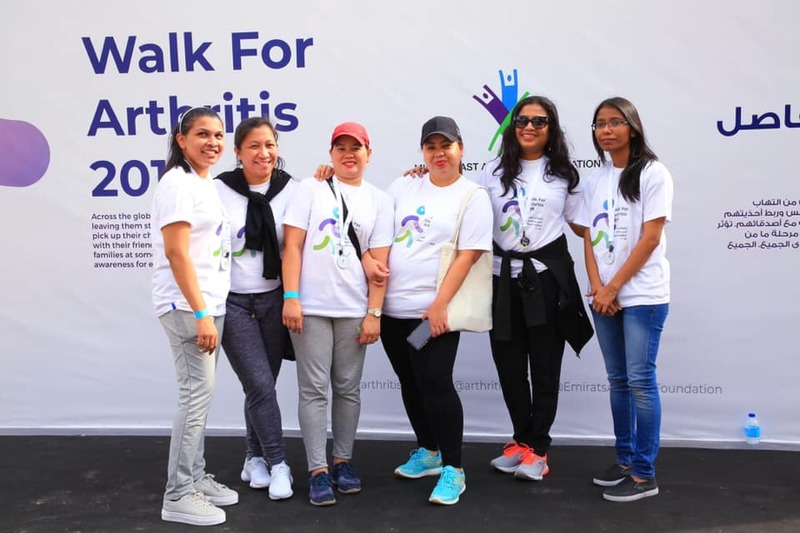 Home » Dr Humeira Badsha, who is also a founder of the Emirates Arthritis Foundation and Dr Harifi were a part of the World Arthritis Day 2016 on October 12. Rheumatoid arthritis is the most prevalent form of inflammatory arthritis, affecting roughly 1% of UAE population. Two-thirds of these are women.